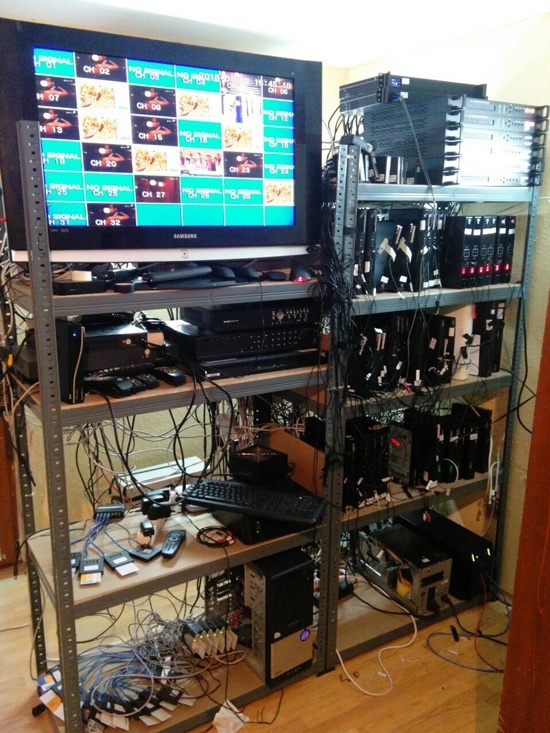 Last week police forces across Europe raided and shut down one of the largest 'pirate' IPTV operations in the world. With information continuing to drip out, the true scale is now becoming clear. In Bulgaria alone, where the illicit service had its alleged base, dozens of servers were seized. Last Tuesday a year-long investigation came to a climax when the Intellectual Property Crime Unit of the Cypriot Police teamed up with the Cybercrime Division of the Greek Police, the Dutch Fiscal Investigative and Intelligence Service (FIOD), the Cybercrime Unit of the Bulgarian Police, Europol’s Intellectual Property Crime Coordinated Coalition (IPC³), and the Audiovisual Anti-Piracy Alliance (AAPA), to raid a ‘pirate’ TV operation. Official information didn’t become freely available until later in the week but across Cyprus, Bulgaria and Greece there were at least 17 house searches and individuals aged 43, 44, and 53 were arrested in Cyprus and remanded in custody for seven days. 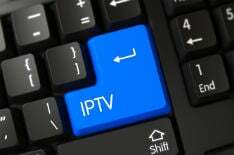 According to Europol, the IPTV operation was considerable, offering 1,200 channels to as many as 500,000 subscribers around the world. Although early financial estimates in cases like these are best taken with a grain of salt, latest claims suggest revenues of five million euros a month, 60 million euros per year. As previously reported, so-called ‘front servers’ (servers designed to hide the main servers’ true location) were discovered in the Netherlands. 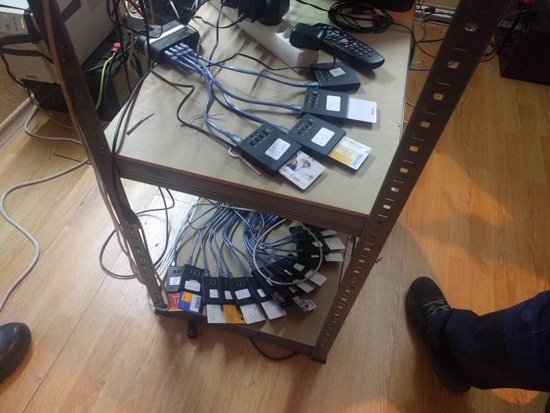 Additionally, it’s now being reported by Cypriot media that nine suspects from an unnamed Internet service provider housing the servers were arrested and taken in for questioning. Fresh information coming out of Cyprus has also helped fill in some of the gaps. Philenews reports that dozens of servers were seized in Bulgaria, from the headquarters of an ISP and four other locations, plus additional servers in the Bulgarian capital, Sofia.